Brett Chynoweth was born in Melbourne. 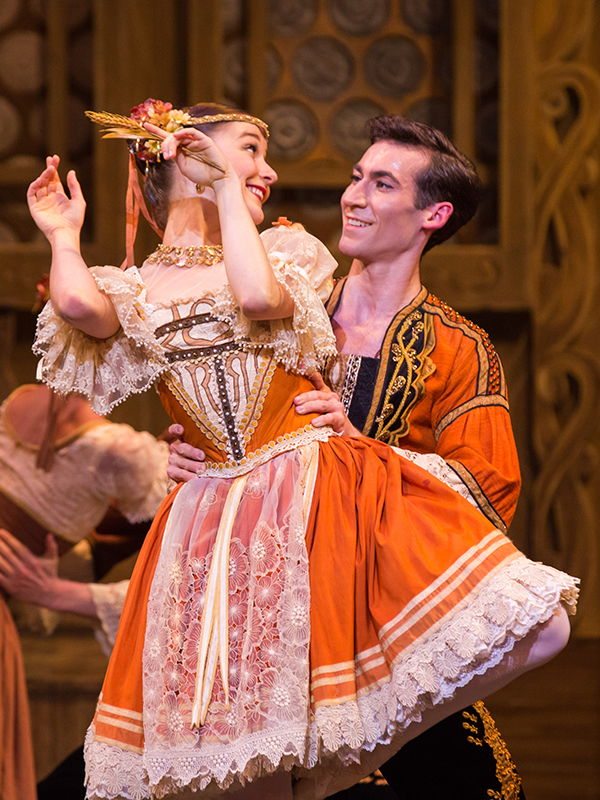 At age five, he began training at a local ballet school. 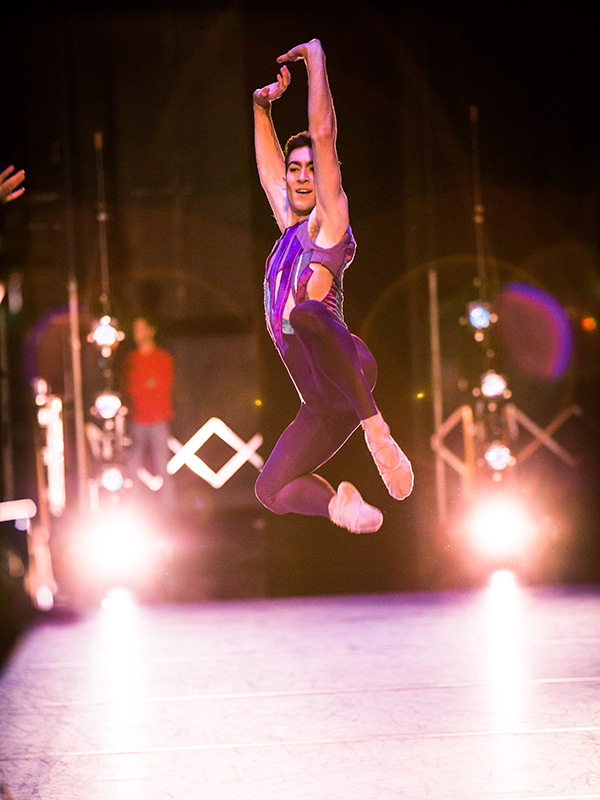 He soon moved to The Australian Ballet School, where he received, among other awards, the Dr HC (Nuggett) Coombes Travelling Scholarship, which enabled him to train in New York and Toronto. 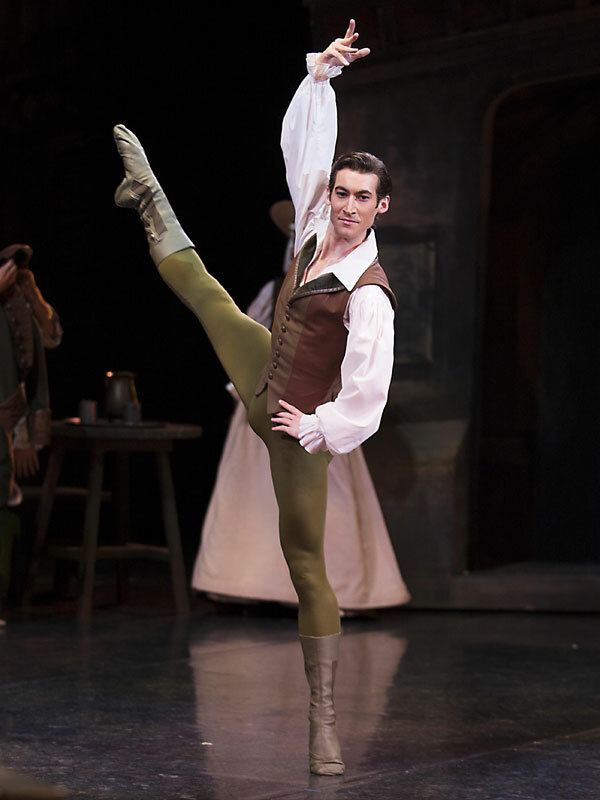 He graduated dux from The Australian Ballet School with honours and joined The Australian Ballet in 2009; he was promoted to principal artist on stage at the end of the 2018 season in his home town of Melbourne. 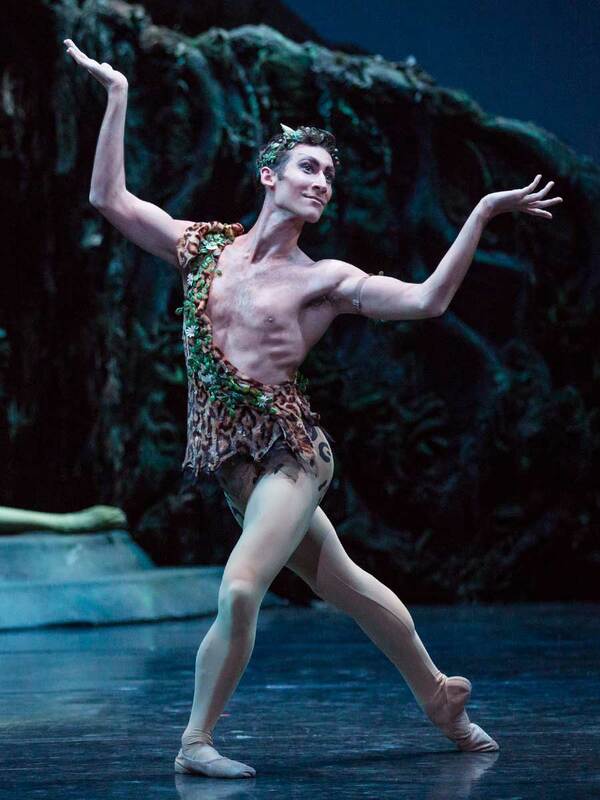 Since joining The Australian Ballet, Brett has performed a variety of classical and contemporary works by choreographers such as Carlos Acosta, Nacho Duato, Tim Harbour, Jiří Kylián, Wayne McGregor, Graeme Murphy and Alexei Ratmansky, and his principal roles include works by some of the greats - Frederick Ashton, George Balanchine, Serge Lifar, Kenneth MacMillan, Christopher Wheeldon and Peter Wright. 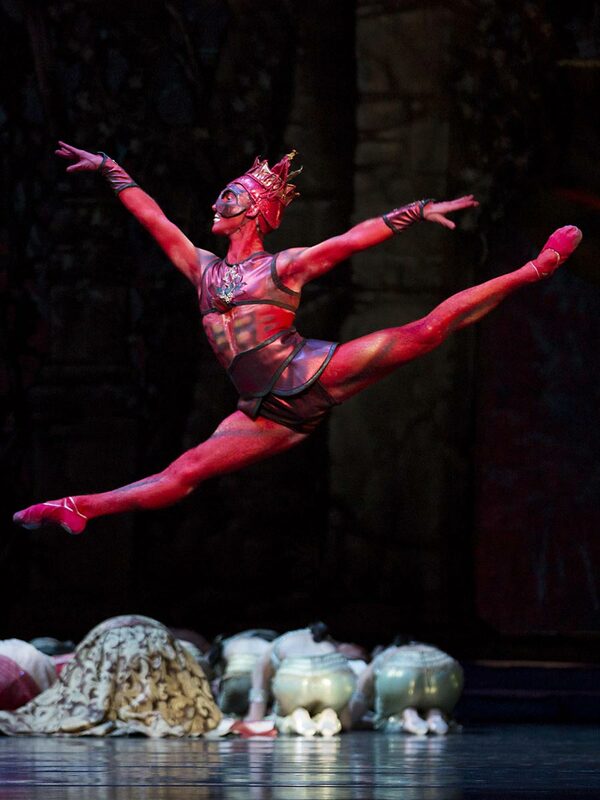 Brett's favourite city is London: so much so, he once flew there for 24 hours just to see a show at the Royal Opera House.